Book any class or courses at 10% Off – Valid only till 31st May 2018. 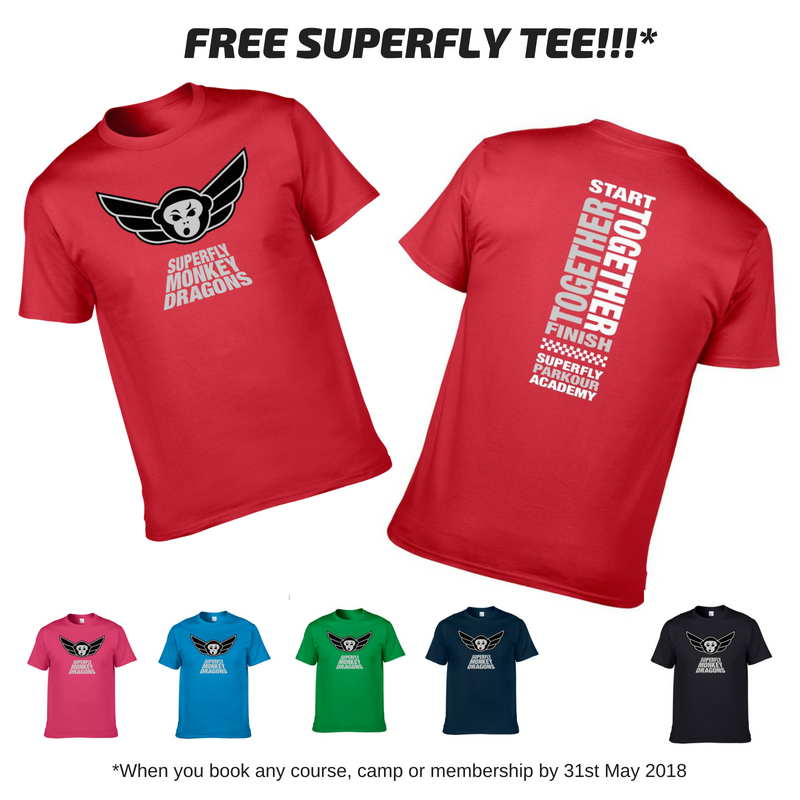 Receive FREE T-Shirt valued at $38 with any Course or Camp Booking. X for X Offer – Buy any monthly Membership, and get the equivalent FREE eg buy 3 months, get 3 months free. use code ‘fitness10‘ to save 10% off. 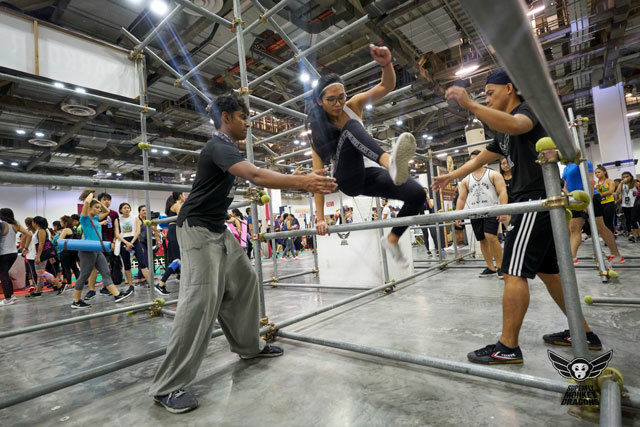 Choose from our selection of Parkour, Tactical Self Defence, and Performing Arts Classes, Camps and Courses below! *Must register by 21st May 2018. Any purchases must be made by 31st of May 2018 to receive the 10% Discount. *We will extend discount % plus X for X offers to any of our unlimited membership plans for those who start with our Discovery courses including – Beginner’s Courses and Learn 2 Flip Courses. Student must purchase the membership plan within 7 days of the course / term ending. Kids camps come in 3 and 5 days, 2,3 and 6 hour options. Courses to get your Movement Journey started! 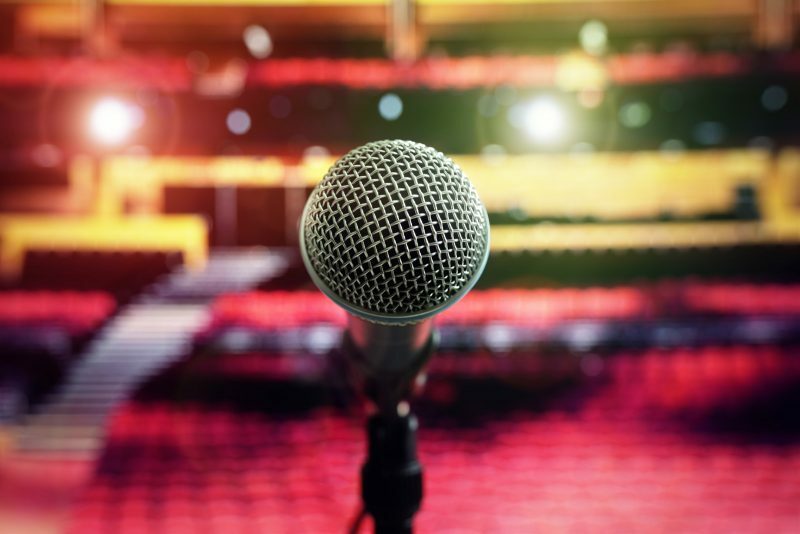 NEW BEGINNER COURSES STARTING IN JUNE! Defend yourself without relying on brute strength or size! 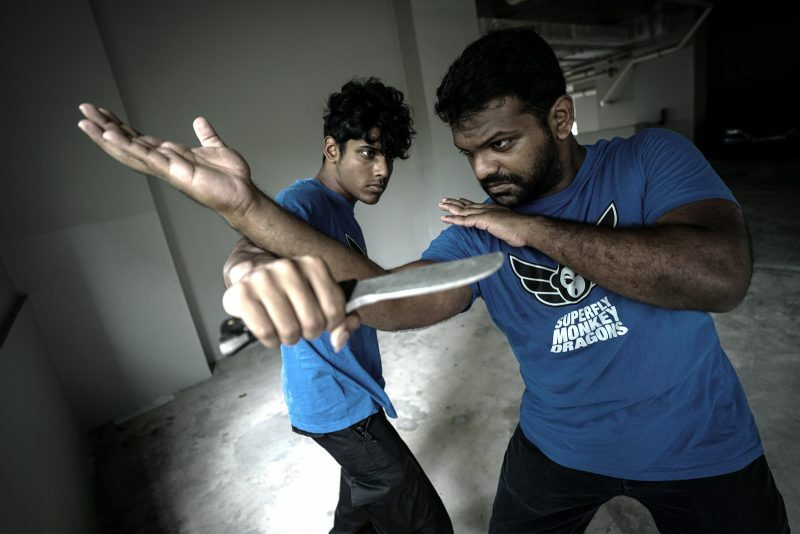 Through the Filipino Martial Art, Pekiti-Tirsia Kali, you’ll learn how to use your body’s natural geometry, mechanics, and structure to gain strategic advantage in combat. 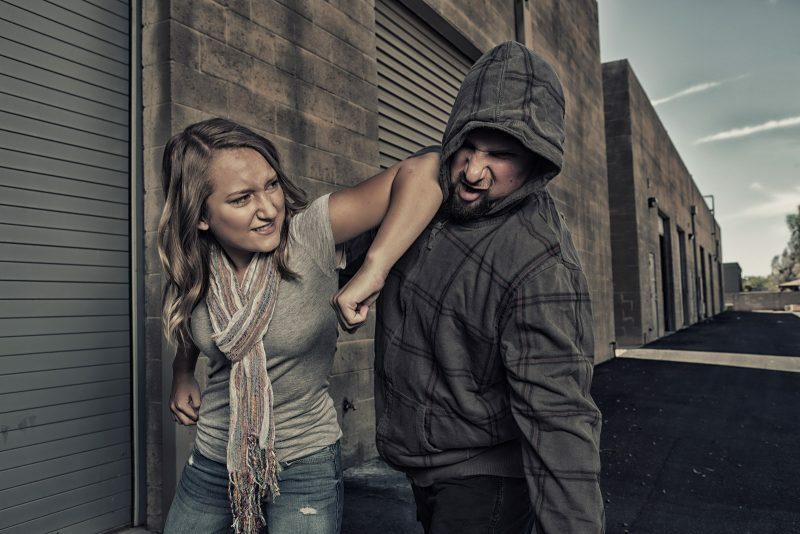 This 8 Week course will cover key concepts including tactical footwork, evading, engaging and escaping the threat – all applicable to the most common attacks – both armed and unarmed. Take control today and Live Fearlessly! Most weeks starting from 3th June to 3rd August. Parkour is a wonderful way to not only get you moving again, anywhere, anytime, anyplace, but also a way to reignite your sense of wonder, re-engage your creative right brain, and reclaim that incredible sense of wonder we all had as children. 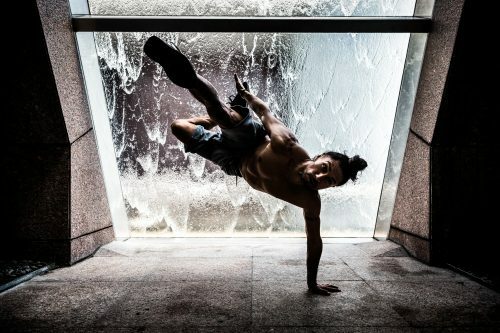 The underlying philosophy of Parkour can be gleaned from the phrase – “Etre fort, pour être utile” one must be strong to be useful and therefore capable of acting in real life emergency or threatening situations – like climbing up to your apartment through the window because you lost your keys, or chasing down a thief. 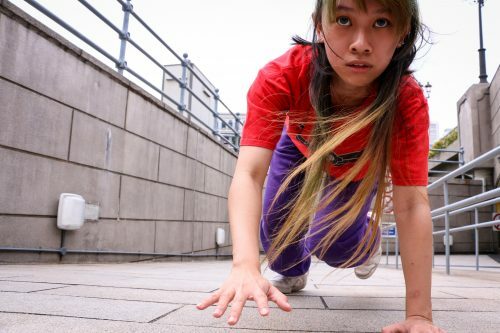 As such the practice of parkour is focused on learning how to use your body and how to adapt and move through your environment in the most effective means. You could say it is true functional fitness applied! It encourages creativity and thinking beyond the predefined parameters presented to us in daily life. 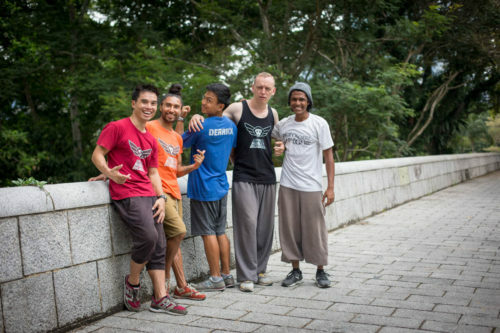 This mindset and capability developed through parkour instills a unique sense of freedom and confidence. 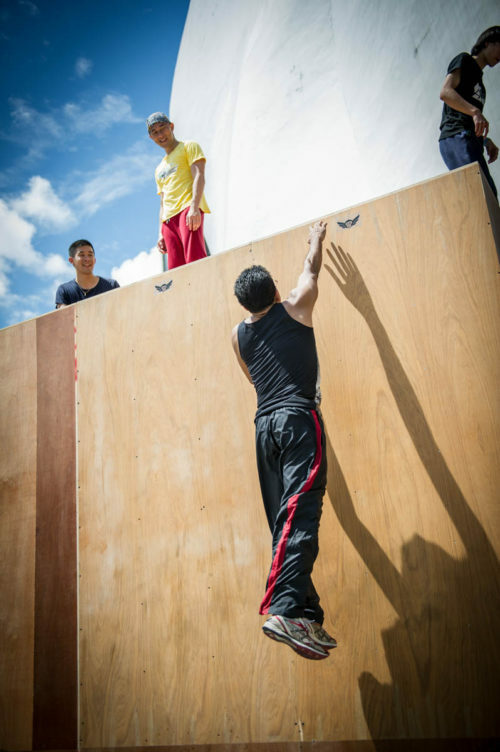 The Practice of parkour is always challenging, and one of the greatest rewards is the feeling of accomplishment of overcoming an obstacle or pushing through a previous mental limitation – something that you once thought can’t be done suddenly becomes doable. 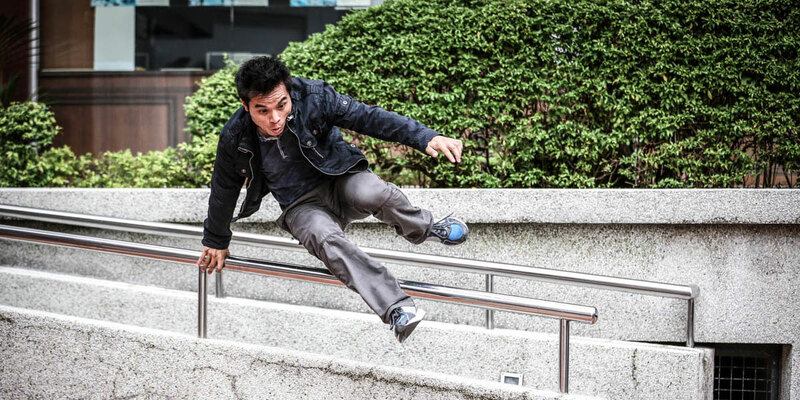 How does parkour do all this? 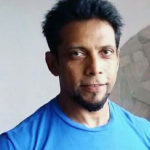 Best way to understand is to experience – so we really encourage you to discover this art of movement for yourself and give yourself the opportunity to develop mentally, physically and spiritually in a completely new way! Practising what some refer to as the ‘Art of movement‘ also has many benefits. . read on below to find out more. The Best time to start training is Now! If you're looking for an amazingly fun and challenging way to get fit and lose weight and maybe even find a sense of peace and grounding :) - You've found it!